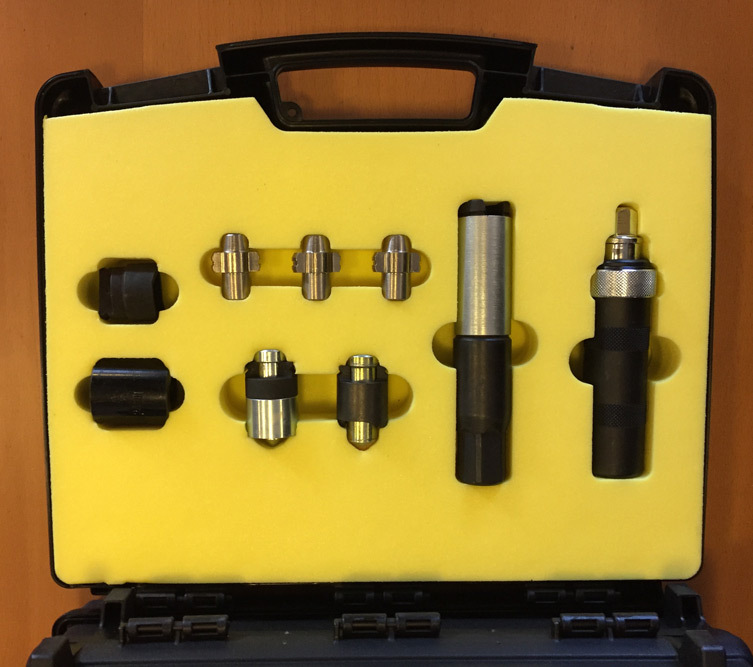 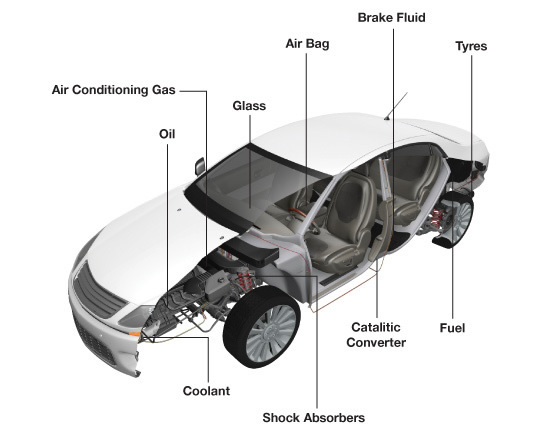 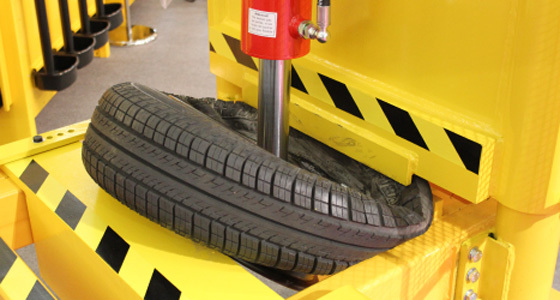 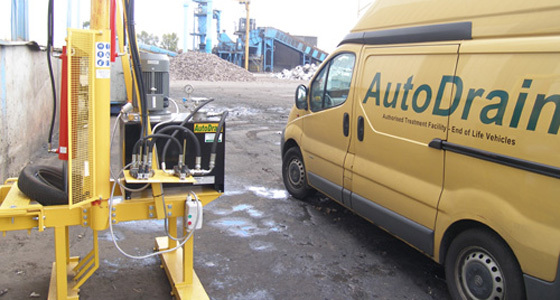 With over 25 years ATF industry knowledge and experience, AutoDrain are your comprehensive source of vehicle depollution equipment expertise and advice. 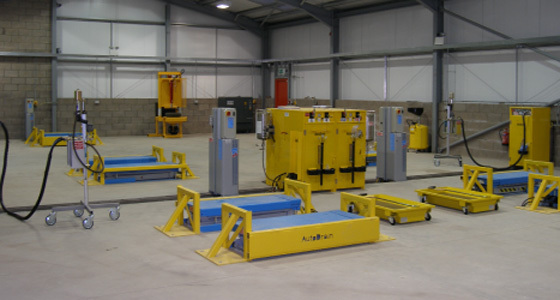 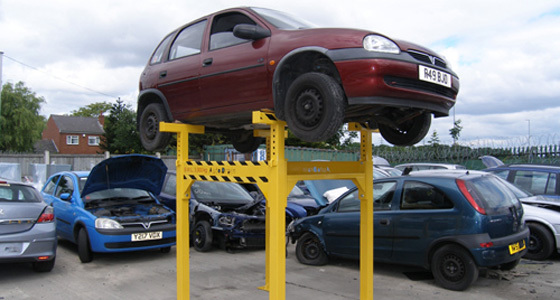 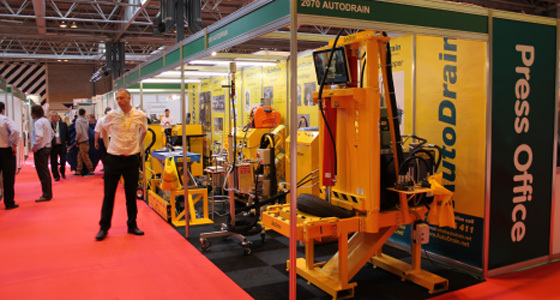 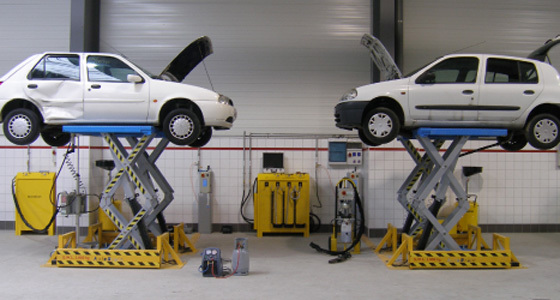 AutoDrain are the UK’s market leader in delivering vehicle depollution equipment and solutions, based upon a cost effective, common sense approach with a true understanding of the End of Life Vehicle industry. 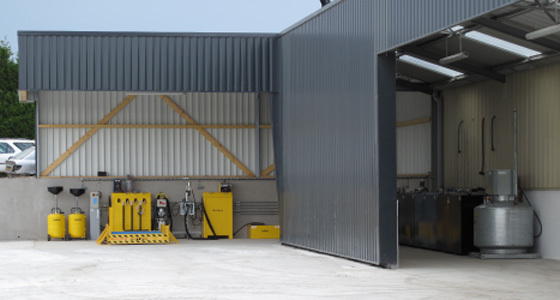 All of our depollution equipment has been designed to work equally effective as stand alone products or within a full depollution bay. 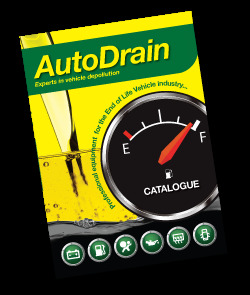 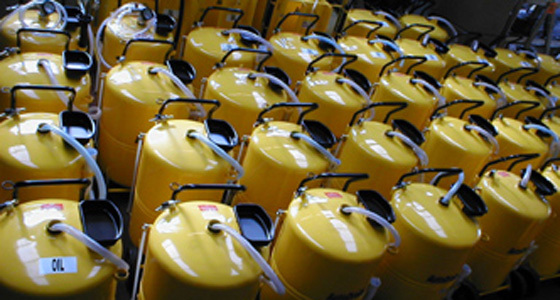 AutoDrain understand the ELV business and pride ourselves on being the premium brand of depollution equipment available for your site.